Alternative Rock (Modern Rock) band from Los Angeles, California (USA). The band formed in 2005. 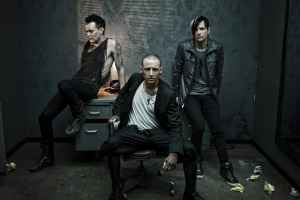 The band consisted of Chester Bennington , and the members of electro rock band Julien-K.